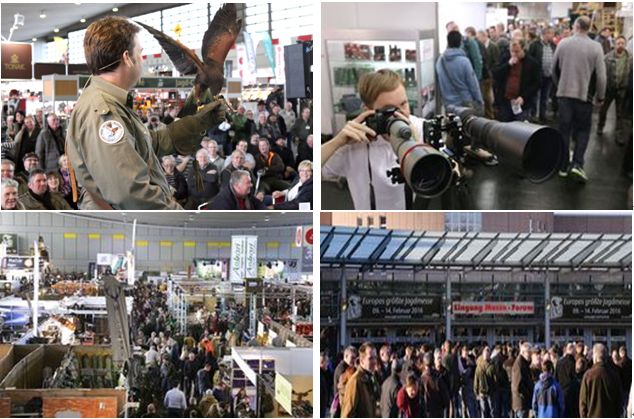 JAGD & HUND exhibition 2018, which takes place from 30st January – 4th February 2018 at the premises of Messe Westfalenhallen Dortmund, Germany. Wanney Corporation will bring more surprise to you at this exhibition. ( Stand NO. H6 H28).